Startup Canada and TruShield Insurance jointly announced today the launch of a new fund dedicated to the creation of more high-growth businesses in Canada. 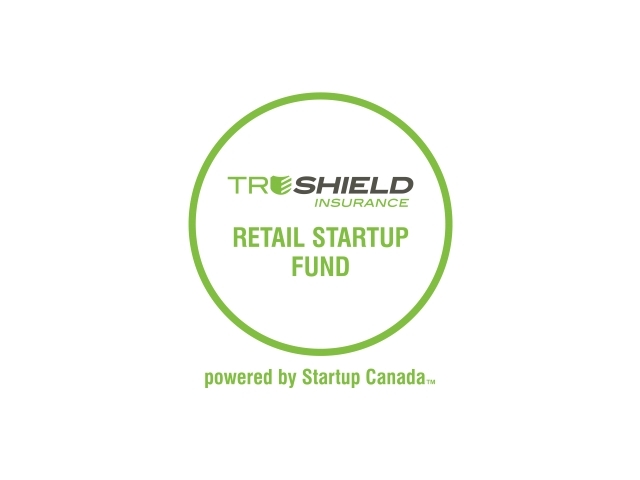 The new TruShield Retail Startup Fund is looking for individuals, businesses, and organizations in Canada with projects aimed at supporting entrepreneurs in the retail sector, such as retail-specific business training and pop-up shops. Applications for the fund are due October 7th, and can be submitted here. In addition to the fund, the two organizations also announced the launch of the TruShield Startup Community Scholarship, designed to help grassroots startup communities launch across Canada. Through the scholarship, TruShield will cover the membership fees, marketing materials, and training for five new volunteer-run Startup Canada Communities across Canada (Startup Canada has supported more than 23 grassroots Startup Communities to date). More info on the TruShield Startup Community Scholarship will be released later this year.